a 60 mile radius, as well as free MD and DE beach deliveries. friendly sales team with any further inquiries. 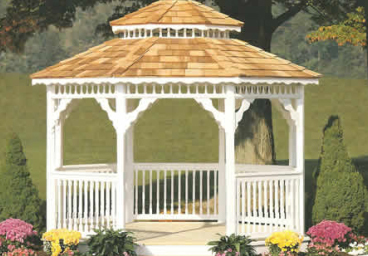 Hand made by Amish craftsmen here in the USA, with 100% recycle materials. Barn, A-Frame, Vinyl or T1-11, We build to suit at stock prices. Encourage healthy physical activity and imagination with our playsets. 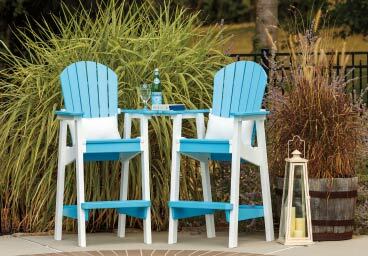 Outdoor dining in its simplest form for your family. 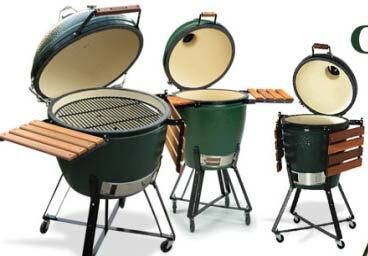 The top brands in kamado style charcoal grills, pellet smokers, and gas. 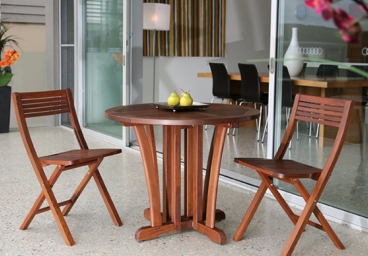 Exclusive furniture made from exotic hardwoods like IPE - Roble & Teak. 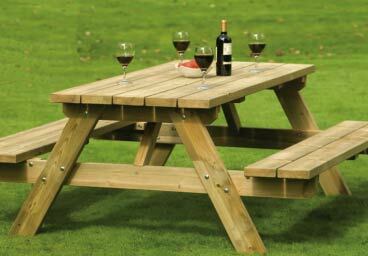 Drop - in or build on site outdoor entertaining areas. 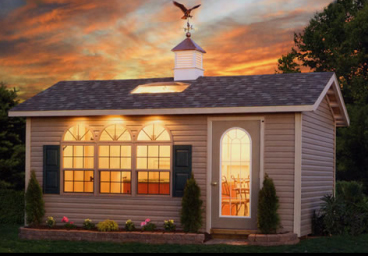 Your kids will love these amazing little houses with a loft inside. Traditional to modern, maintenance free. 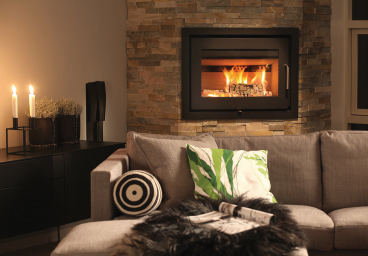 We carry the most reliable brands to warm your home. Everything you need from Dining to Lounging, Poly is the way it go. 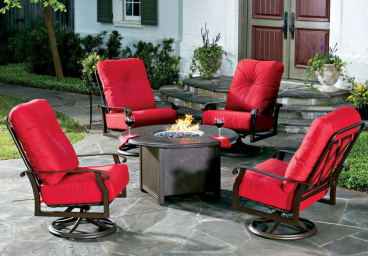 Backyard Billy's offers many styles of Amish crafted outdoor furniture. 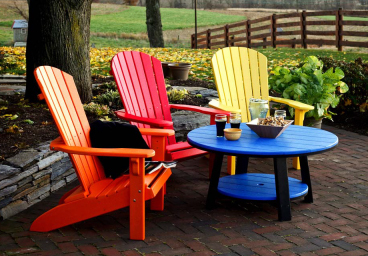 From patio sets, casual furniture to traditional picnic tables to Adirondack chairs to gliders, we offer it all. 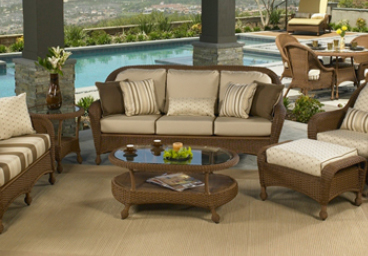 Our outdoor furniture is built to withstand the elements and last for many years of enjoyment. 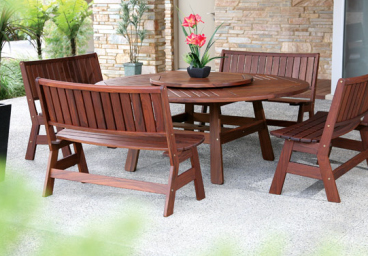 Choose from traditional wood furniture, to the latest maintenance-free Poly furniture 100% recycle material. Spring Is Here And We Are Ready! As Always, Free Delivery Within a 60 mile Radius! The best name brands in all the popular sizes in stock and ready to cook! 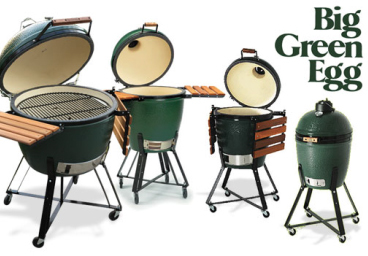 We carry Kamado Joe, Traeger, Big Green Egg, Louisiana Grills, and Blaze with tons of in stock accessories to get you grilling your way tonight! We have residential and commercial solutions ranging from market umbrellas, cantilever, and special applications to shade your life from the sun!!! Most applications will feature Sunbrella fabrics. From dining sets and picnic tables to bar height, chaise lounges, or adirondacks chairs, we have just the solution to deck out your deck or patio. Resilient all-weather material solutions for your poolside. Normally $350 each, we are offering our Amish Classic DuraComfort Adirondack Fan Back Chair for only $250 each when you purchase 2 or more!!! With 13 standard colors, 13 premium colors and 2 tone combinations options available, you can create just the look for you. 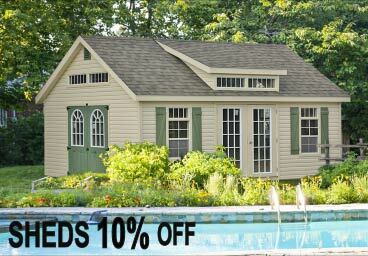 Same durable quality materials as the competition,at a comfortable entry price!!! To order please call the store 410-827-4500. The look of traditional metal garden furniture, but no rust. 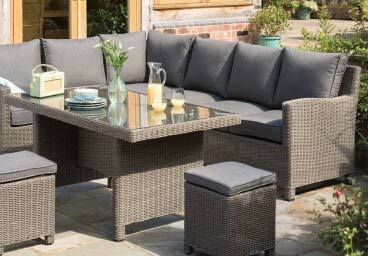 From dining sets to bar height, lounge to garden you will love the selection. 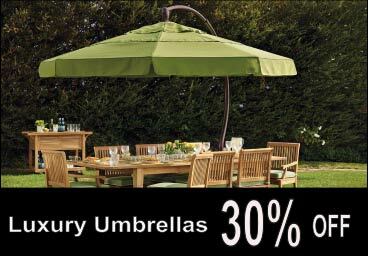 Numerous durable color finishes and Sunbrella fabrics are available, and the combinations are endless. Visit the link here to see Jensen Leisure, specializing in Ipe and Roble hardwoods. They offer a great selection of dining table sets, benches, chaise lounges, and even cushioned deep seating collections in beautiful nautical grade hardwoods. Products from North Cape, BeachCraft, Klaussner, and Lane Venture, just to name a few. Resin wickers are suited for outdoor use with Sunbrella fabric cushions and feature styles from modern modular to traditional. Additional storage solutions to compliment your backyard. 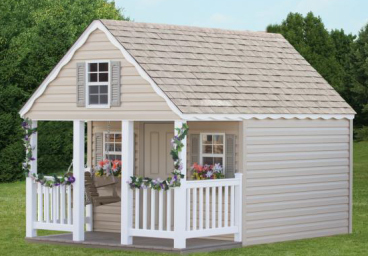 A large variety of shed styles and options await, as you customize your building theme and layout. Delivery of your structure is included to your prepared site. 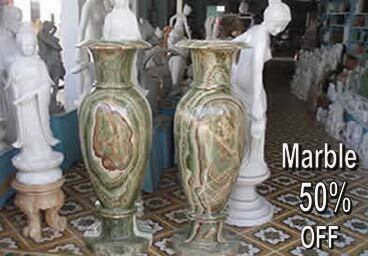 Beautifully crafted Vietnamese marble artwork, from garden animals, statues, lanterns, and fountains. We feature religious figures, modern artwork, and Asian inspired figures as well. 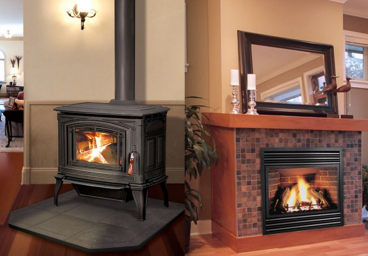 Have an issue with your wood, gas, or pellet appliance? Be sure to contact us for a visit from our in house technician. We also offer annual cleaning and inspections to keep your appliance in top shape. Route 50, Exit 44B, Kent Island - 300 Drummer Drive, Grasonville, MD 21638. © 2018 BackyardBillys.com. All rights reserved.